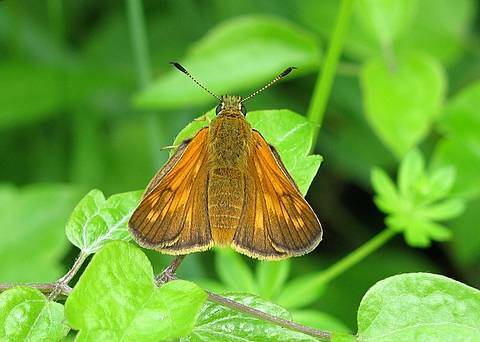 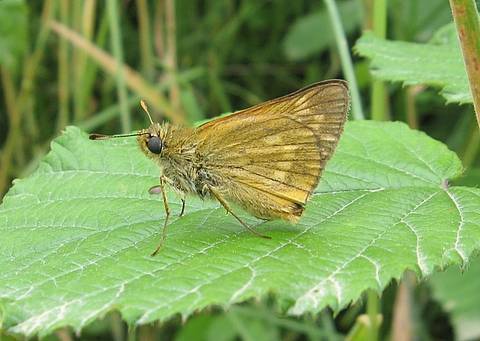 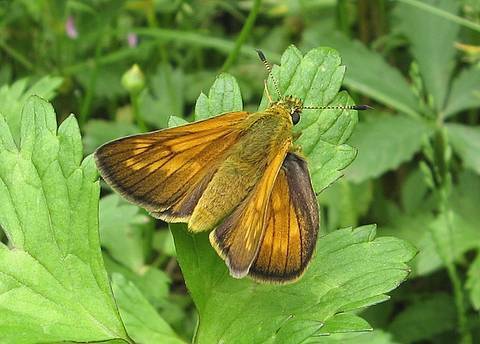 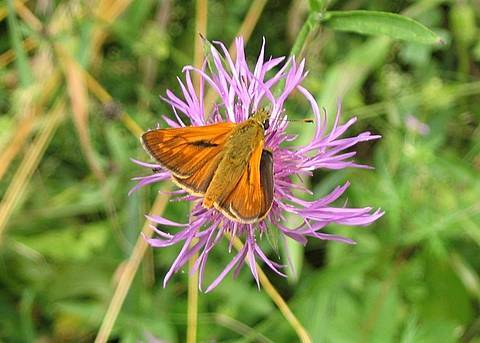 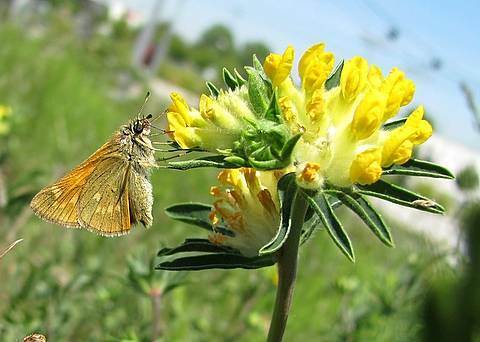 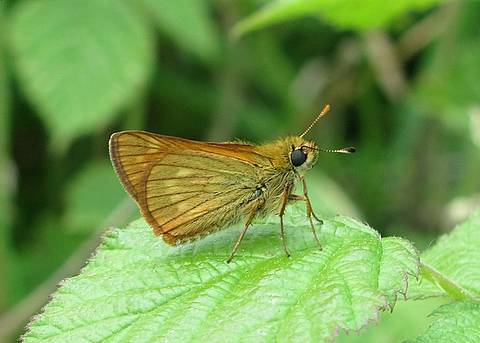 The Large Skipper is a widespread and common species in much of Europe, flying usually from late May through to early September. 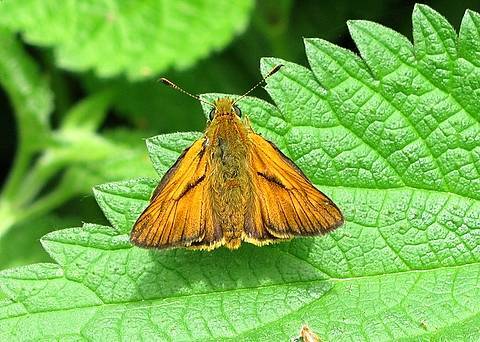 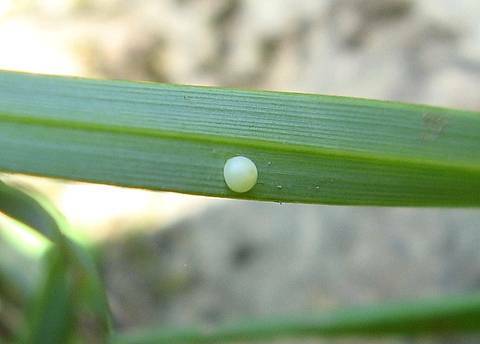 It is often found in bushy situations around brambles. 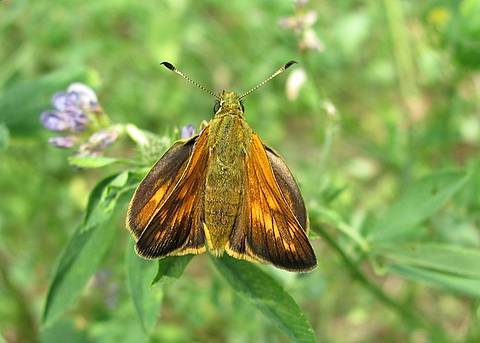 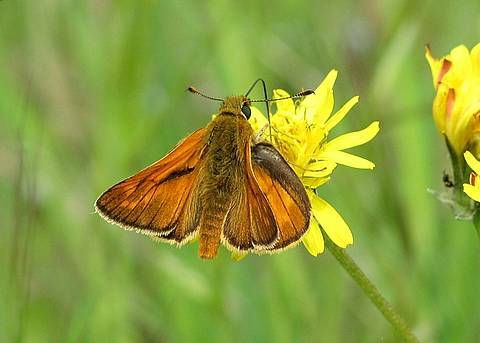 It is similar to the other orange skippers.......the Thymelicus genus is rather smaller however and the Silver-spotted Skipper (Hesperia comma) is of similar size but with pronounced white spots on the underside of the hindwing.